Good information... I will be introducing some of these plants into my home. I used to have a number of them. But after our move to this little house in the country I had gotten away from having houseplants. I am looking forward to cleaner air and the beauty of my green growing friends inside once again. Part of living healthy is having clean air to breathe. Life is a journey, enjoy the greenery along the way. Independent Beachbody Coach: Helping others help themselves. 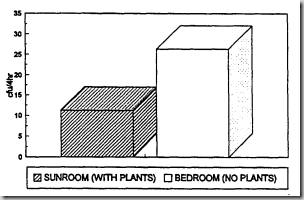 In another study made in 1996, a bedroom with no plants had 50% more colonies of airborne microbes than a room which contained houseplants. 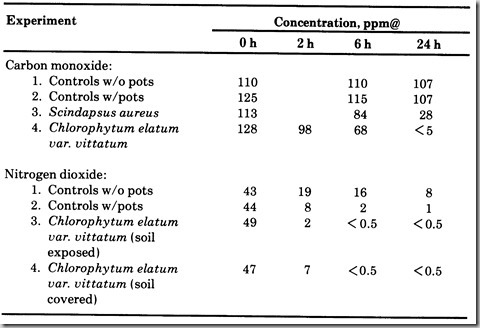 During a laboratory experiment in 1985, Dr. Wolverton PHD compared the removal of carbon monoxide and nitrogen dioxide using a sealed chamber of spider plants. 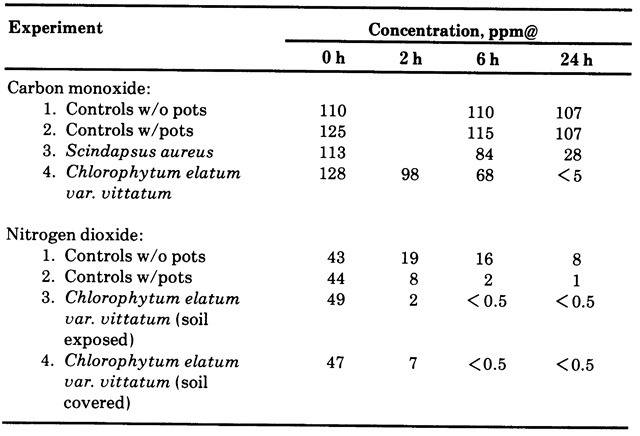 In another laboratory study by Dr. Wolverton PHD, he compared a number of house plants at removing formaldehyde from a sealed chamber. Formaldehyde is a common household toxin that is released from a variety of household items. 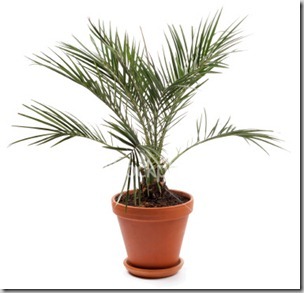 With reference to the experiments of Dr Wolverton and the NASA experiments, I have compiled a list of 15 house plants that provide the greatest level of air purification. 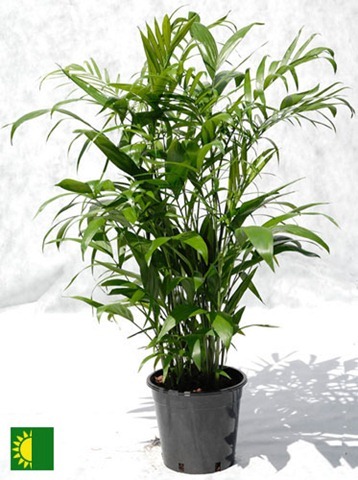 The Areca palm tree is the very best air purifying plant according to the ratings from NASA’s research and has the 8th highest removal rate for Formaldehyde according to Dr Wolverton’s data. 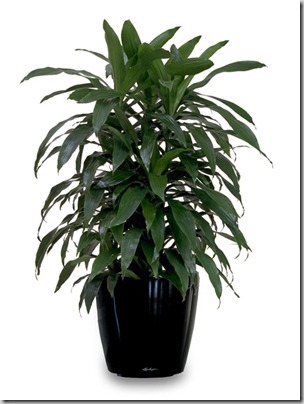 This house plant was referred to as “the most effective air humidifier” by MetaEfficient.com. 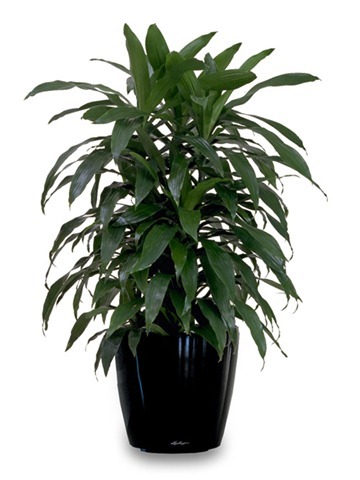 The Areca has the ability to maintain your office or home moist throughout dry periods as well as continually removing chemical toxins from your air. In the course of the winter season, it’s so effective at putting moisture back in the air that you could switch off your electric humidifiers! 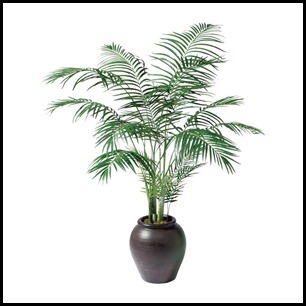 This house plant – Lady palm (or Rhapis excelsa) achieved exactly the same rating as the Areca Palm tree in NASA’s research. This adaptable house plant, can be stored in dry or moist parts of the world ( between 20-100° Fahrenheit) and is particularly resistant to the majority sorts of plant insects. 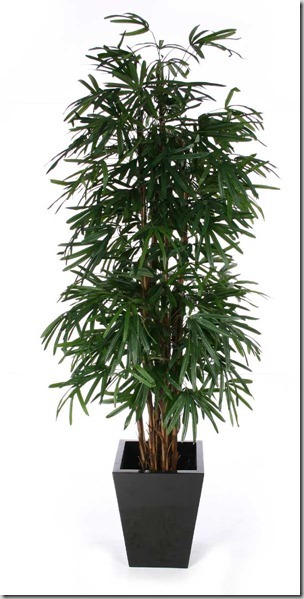 The Lady Palm is not the most effective at removing Formaldehyde so if this is a concern then i would suggest you look at another plant. The bamboo palm was the third most powerful plant at removing formaldehyde from the air. It ranked third in the NASA experiment so is a good all rounder at keeping your room air clean. This house plant will grow best in a moist but not wet soil and in direct sunlight. However this palm will require lots of room to grow, so it might not be the best option if want this plant to sit on your desk. 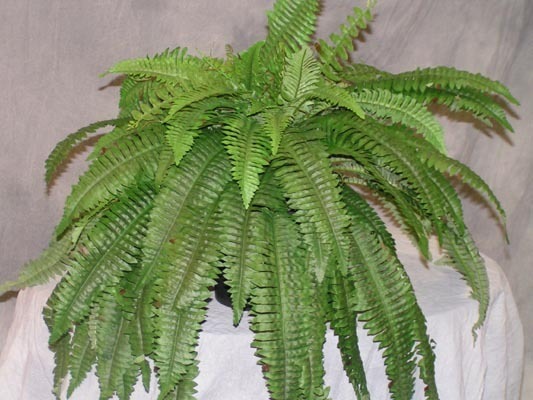 The Boston fern was the most effective plant at removing Formaldehyde and removed significantly more per hour than the rest of plants examined. 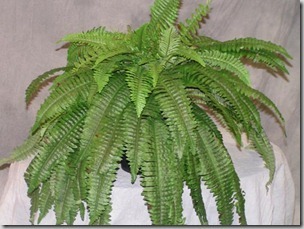 Studies have also shown that the Boston fern will also eliminate heavy metals, such as mercury and arsenic from the soil. As time passes this rubber plant will become much more skilled at eliminating toxic compounds present in the air. Bacteria within the rubber plants leaves break up the toxins and also feast on them. The procedure subsequently emits clean air in to the surrounding environment. Since the plant grows, these microorganisms increase. This increased number of bacteria assist the rubber house plant in becoming progressively more effective at extracting further toxic compounds from the air. Recommended Placement in Home: These are especially effective in newly carpeted or newly furnished rooms were formaldehyde levels are at the highest. Favours vibrant light, although not direct sunlight. If your air flow in your geographical area has got stagnant and dried out, English ivy (also known as Hedera helix) may be just the solution! 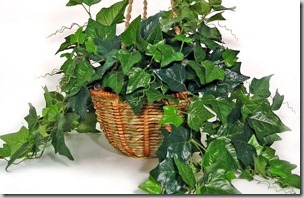 WebMD.com talks about this effervescent house plant as “a solution for allergic reactions” observing that sixty percent of air based mold within the space was removed after just six hrs right after English ivy had been introduced. People that have allergies, asthma, or even the desire to inhale cleaner, more fresh air might be wise to give this English ivy plant a shot! Although it does not position at the top of the purifying scale when compared to it’s three palm relatives, make no mistake: this Date palm house plant (also known as Phoenix roebelinii) remains an extremely efficient and stylish looking method to both cheer up the design of an area and reduce the content level of volatile organic compounds floating all over the air. 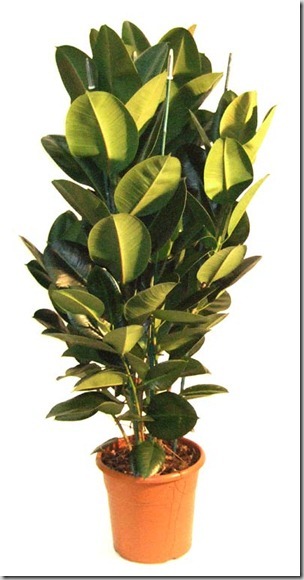 This ficus alii (also known as the Ficus macleilandii) isn’t as strong in it’s pollutant-removing effectiveness as, say, a rubber plant, however it remains an excellent addition to any kind of office or home wherever clear air is missing. 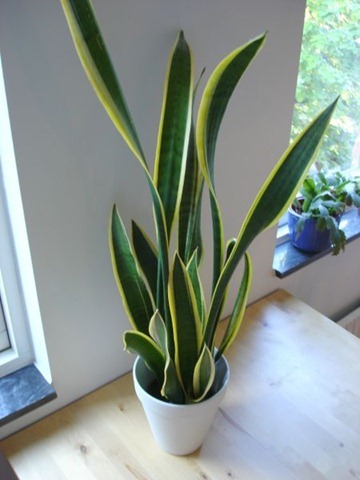 Although they aren’t terribly difficult to look after, PlantCareGuru.com alerts to us that hand protection ought to be used whilst dealing with the house plant for those who have latex allergic reactions. 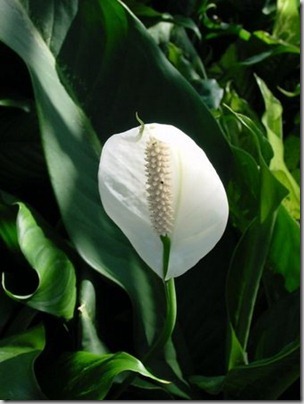 The Peace Lily (also known as Spathiphyllum sp.) 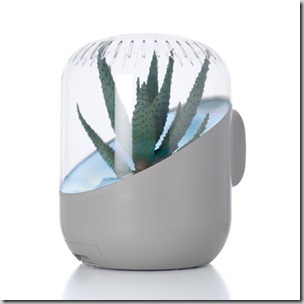 is a perfect air purifier plant for those who don’t have green fingers. 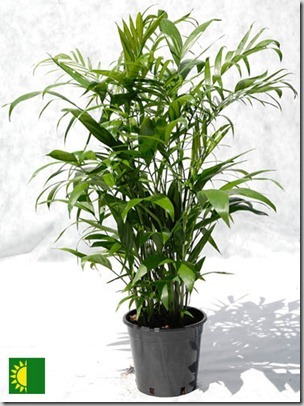 Peace Lilies are often found in malls because they are so easy to grow. 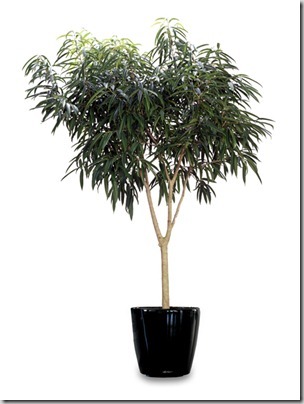 If you scared you might kill your new house plant then I recommend you go for this one. Aloe vera was proven to be a lot more effective at the elimination of formaldehyde at lesser concentrations when compared with Philodendrons. Aloe vera is likewise famous as being a healing plant acknowledged for it’s therapeutic qualities, giving it the majority of its nicknames. 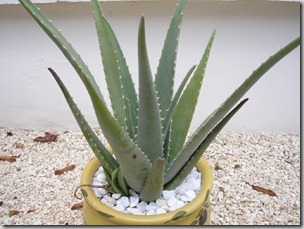 The Aloe house plant was also used in the initial photography used for the Andrea plant air purifier – probably due to the plants purification properties. 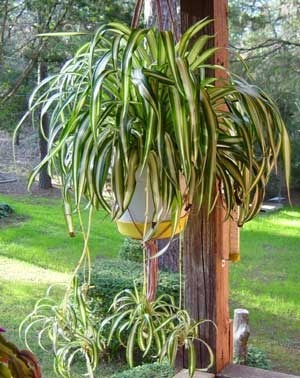 The spider plant was used by Dr Wolverton in his 1985 study that examined the plants removal of carbon monoxide and nitrogen dioxide. 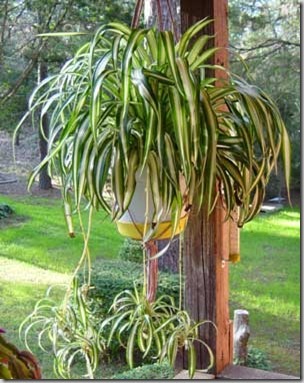 In a room with many spider plants the amount of carbon monoxide and nitrogen dioxide dropped to near zero after only 24 hours. 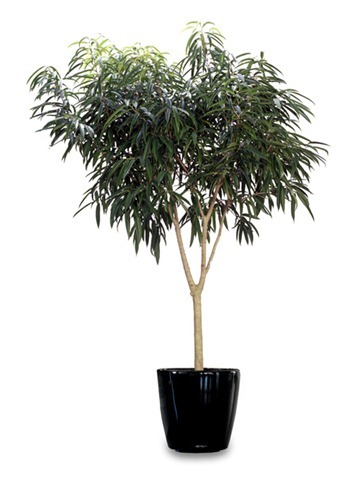 This particularly attractive house plant was shown to be effective at removing the VOC compound – benzene which has been known to cause cancer. Many tobacco products contain high levels of benzene so it would be helpful to have one of these plants in a smoking household. However no house plant can ever negate the effects of tobacco smoke. 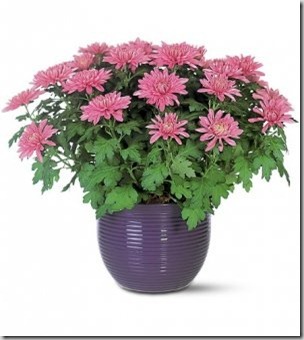 Remember to be careful with Chrysanthemum as it is poisonous when ingested or with prolonged skin exposure. The N.A.S.A. 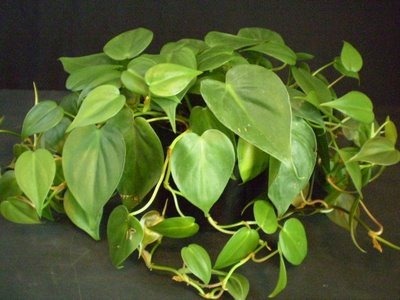 study showed that the Philodendron house plant was one of the best house plant for elimination formaldehyde from the surrounding air, especially when working with higher concentrations. Snake house plants — these types of plants tend to be incredible growers and also extremely tough. They’re excellent at eliminating the majority of toxins plus they are quite happy to grow in areas where other plants may decline and perish ( say for example a hot window ledge). 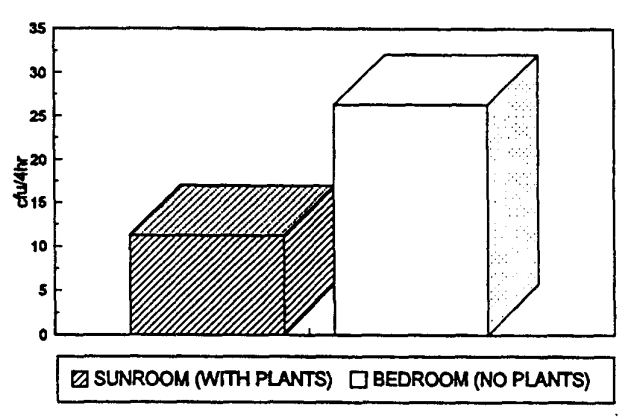 Also, they are great bathroom and darker area plants. Wow. Excellent article. I like your article very much because it has very specific scientific proofs that the indoor plants will help us clean the air. Thanks Visit my website.